is the one to call on for the region’s best in total tree care services. All of your Tree care needs in one place! We know trees and we know Montana. Customer Service Montana Style! 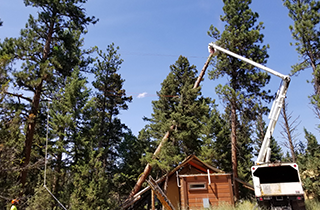 Missoula Valley Tree Service has become the name to know in the greater Missoula, MT area for superior tree care services. 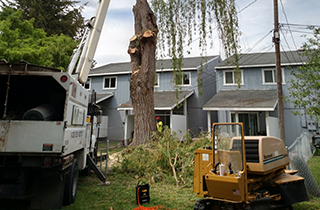 We are your one-stop shop, whether your require tree removal or need tree trimming to improve the health and appearance of your stately neighbors. At Missoula Valley Tree Service, your complete satisfaction is our No. 1 priority. So we not only offer topnotch services, but provide them at costs the competition cannot match. Our team of experienced tree specialists has earned a reputation as the best in the business in the region, so we approach every job as another chance to prove our stellar reputation. The services offered at Missoula Valley Tree Service are designed to help you maintain and improve the trees that are the focal point of your landscape, or remove them safely if they are no longer viable. We are a home-grown tree care service, so we know the types that thrive in our area and the best ways to ensure their wellbeing. When you call on us at Missoula Valley Tree Service, we can assess the needs of your tree and present you with a completely transparent estimate. We will arrive as scheduled with the tools and safety equipment needed to complete your service promptly, but with an attention to every detail. We strive to protect the people and property around us as we work, and we are fully licensed and insured for your protection. 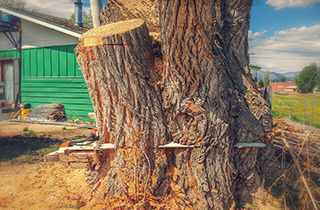 For the Missoula region’s best in tree care and removal services, contact us at Missoula Valley Tree Service today for a tree inspection and free estimate.